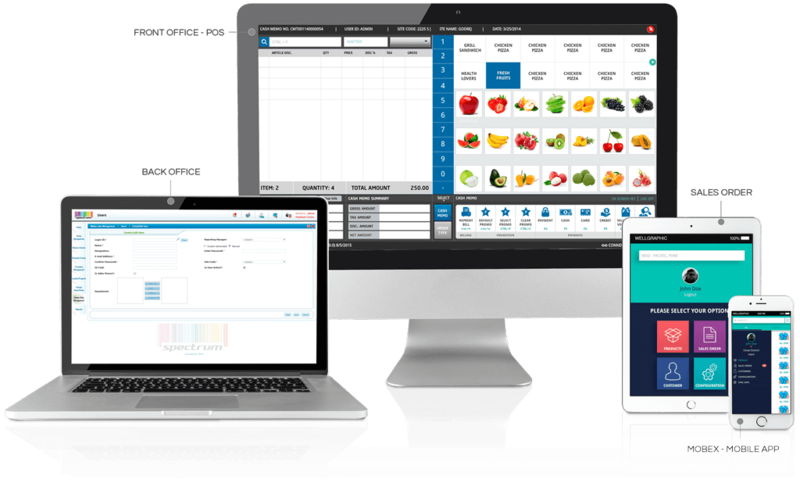 Spectrum is a modular, scalable & configurable Retail Business Management Suite that has been solely built for the retail industry. It is a complete retail POS solution which helps retailers rapidly execute strategies, drive sales, enrich customer experience and improve profitability. 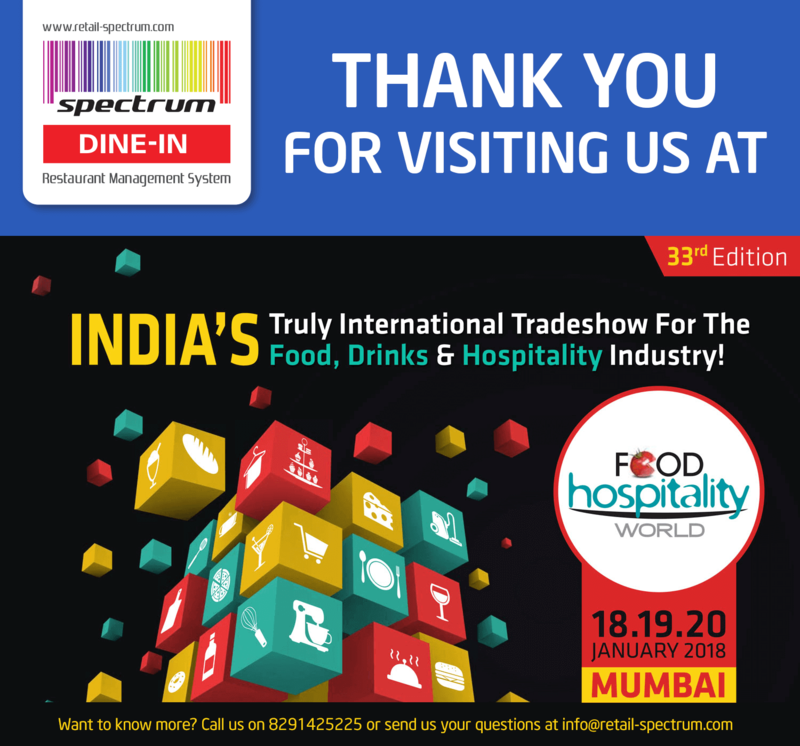 Spectrum Dine-In is an end-to-end Retail and Restaurant POS Billing system covering, point of sale to inventory comparison, e-payment to GST filling, customer loyalty to real-time business growth analysis. 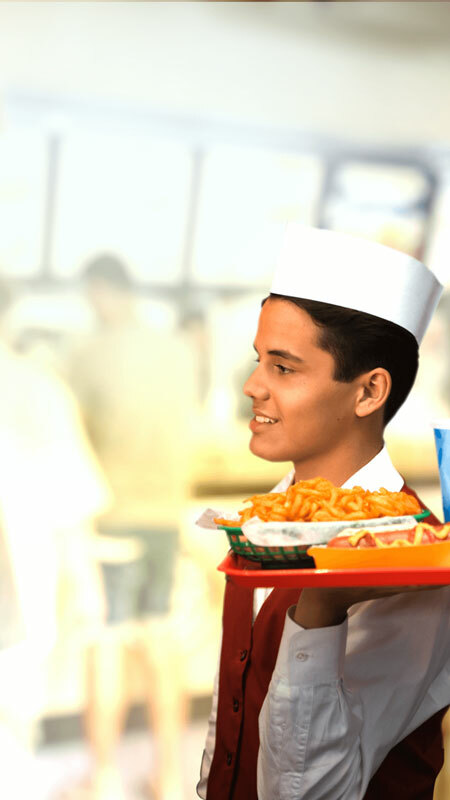 It enables restaurants to increase pace of service and improve overall efficiency. 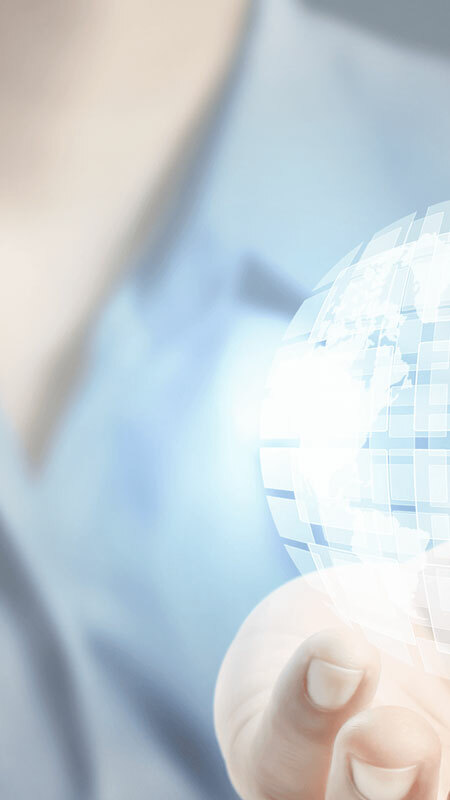 Spectrum HRM system is backed by a robust architecture that allows customizations to off-the-shelf versions, thus catering to the custom requirements of any organization. Spectrum is a comprehensive Retail Business Management Suite solely build for Retail. Spectrum is a next-generation product that is already PCI Complaint and has been certified by IBM. It is a modular, scalable & configurable Retail Business Management Suite that helps reatilers rapidly execute stategies, drive sales, enrich customer experience and improve profitability. Spectrum is an easy-to-use and an all-inclusive GST Invoicing & Billing App for Retail and Restaurant. It runs on all devices like mobiles, tablets and laptops. This GST compliant point of sale (POS) makes it easy for you to keep track of any business and pay more importance to growth of your business. 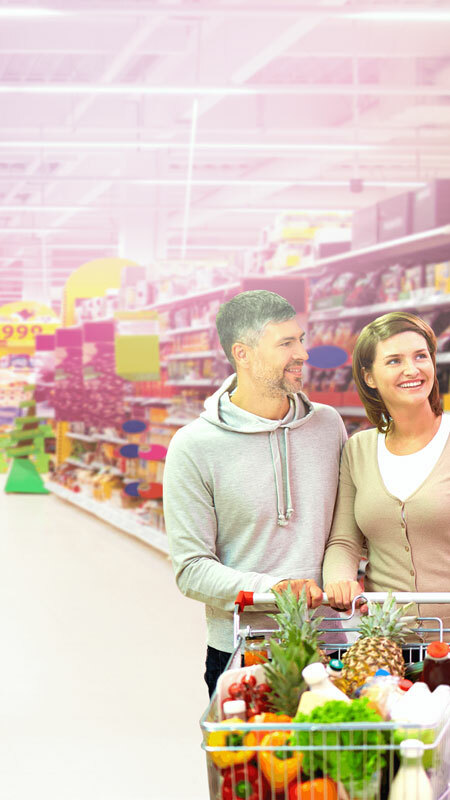 Spectrum is the right choice for retail stores, just like yours. 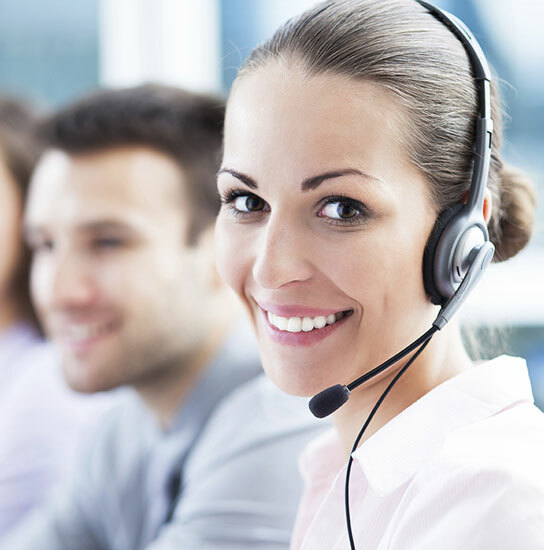 Our customer support includes a range of customer services to assist customers in making cost effective and correct use of a product. It includes assistance in planning, installing, training, troubleshooting, maintenance, upgrading, and disposal of a product.